MK Total Wealth Management Group is not just the name of our investment advisory group. It describes and defines our strategic approach to asset accumulation. We believe that total wealth management embraces far more than day-to-day investment advice. It includes financial and lifestyle protection, retirement planning, inter-generational wealth transfer, legacy creation and much more. Ultimately, all are inter-connected and no effective total wealth plan can afford to ignore them. Two senior, seasoned advisors direct our practice, Jeff MacDonald and Peter Konidis, who have over 48 years collective experience as investment advisors. The two have been working together since 1993. The longevity and consistency of their relationship is a testament of the understanding, clear communication and respect they have for one another. Getting to know what truly matters to you is our top priority. By taking you through our distinct Discovery process, which utilizes principles of behavioural finance theory, we uncover the values behind your goals, identify your wealth priorities and create a wealth strategy that's as unique as you are. As your needs evolve, so will the services and solutions we can provide. We’ll be in touch with you on an ongoing basis to provide you with advice and information relevant to your unique financial journey. And when you need advice, we’ll be there with the breadth of our expertise and the personalized attention you deserve. Intrigued? For more information or to schedule a complimentary discovery session today, click on the image below. 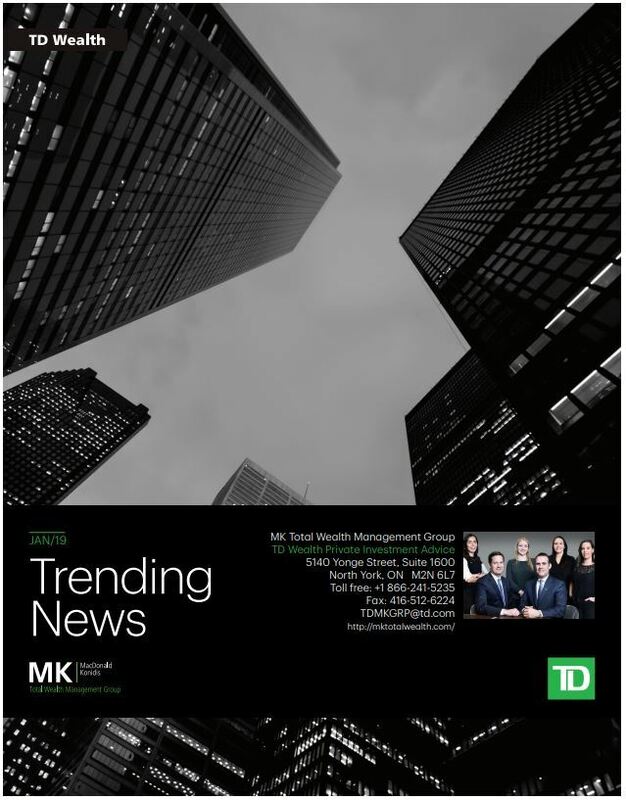 MK Total Wealth Management Group is a part of TD Wealth Private Investment Advice, a division of TD Waterhouse Canada Inc. which is a subsidiary of The Toronto-Dominion Bank. All trademarks are the property of their respective owners. ® The TD logo and other trade-marks are the property of The Toronto-Dominion Bank. Jeff is a Senior Vice President and Investment Advisor at TD Wealth Private Investment Advice, and has been providing comprehensive wealth management advice and solutions to individuals, small business owners and their families since 1993. He is committed to providing exceptional service to each of his clients and tailored investment strategies. He works with his clients to create customized, personalized wealth retirement plans to help build and protect their financial futures. The cornerstone of his business is a one on one relationship with each client, based on trust, communication and a detailed understanding of their needs. 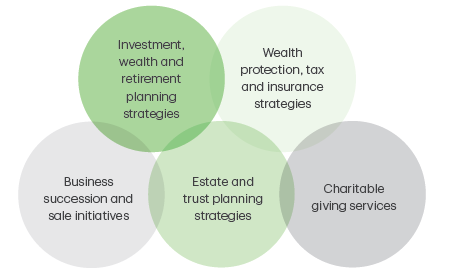 By engaging TD Specialists when appropriate, the comprehensive scope of investments, wealth and retirement needs, including wealth protection and insurance solutions, estate planning and trust services and charitable giving strategies can be properly addressed. His career began in the investment industry in 1993 after graduating with an Honours Bachelor of Business Administration at Wilfrid Laurier University. 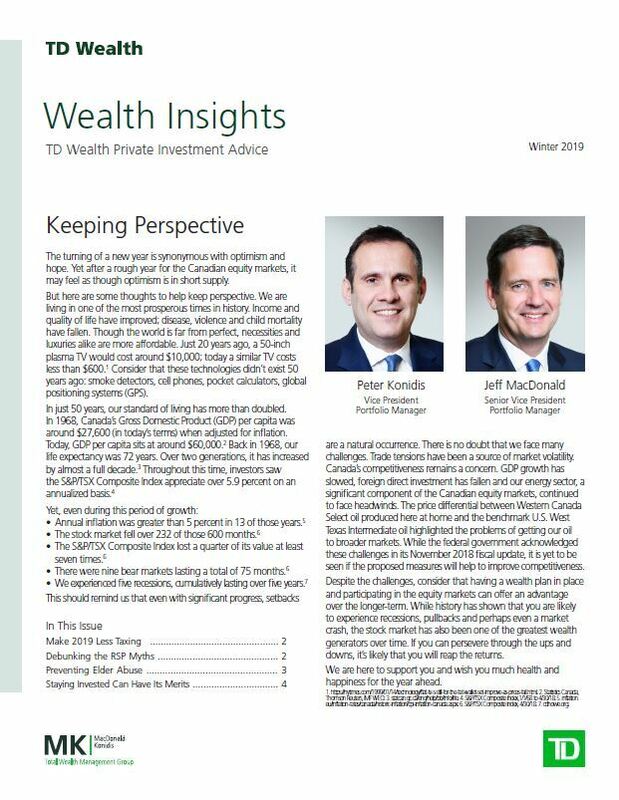 Jeff has consistently been identified as one of the leaders within TD Wealth Private Investment Advice, having been awarded the firm's prestigious President's Club* and Merit** awards annually since 2004. This demonstrates his commitment to a high level of client service and understanding of his clients goals and aspirations. He has been married since 1997 and has two children. His spare time is devoted to activities that surround his family, whether up north or in his community. Within MK Total Wealth Management Group, I am committed to delivering an exceptional client experience that begins with a comprehensive discovery to understand and uncover your unique needs, circumstances and long-term objectives. By taking you through our distinct discovery process, which utilizes principles of behavioural finance theory we uncover the values behind your goals, identify your wealth priorities and create a wealth strategy that's as unique as you are. As your needs evolve, so will the services and solutions I can provide. I'll be in touch with you on an ongoing basis to provide you with advice and information relevant to your unique financial journey. And when you need advice, I’ll be there with the breadth of expertise and the personalized attention you deserve. *President's Club is awarded to those of meet or exceed business financial goals as well as maintain a high level of professional business conduct throughout the year and consistently demonstrate integrity and the highest ethical standards. **Merit is awarded to those who exceed business unit's criteria and consistently deliver legendary experiences. 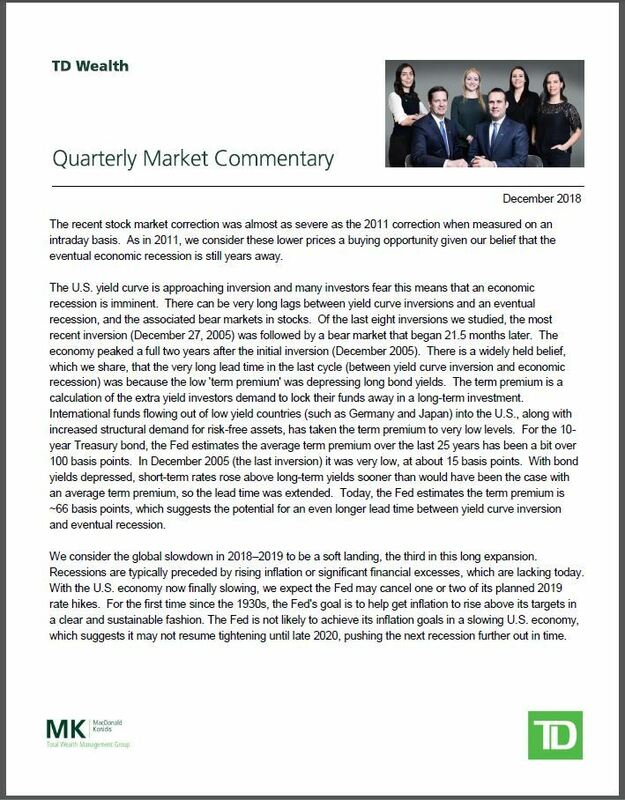 Peter is a Vice President and Investment Advisor with TD Wealth Private Investment Advice in which he has been with since 1999. Along with his colleague and team, they specialize in addressing the comprehensive scope of investment, wealth and retirement needs for individuals, families and business owners. Peter is a proud, hard working and knowledgeable advisor dedicated to his clients and to his team. He graduated with a Bachelor of Commerce degree and Major in Economics at the University of Toronto in 1992 and immediately started his career in the investment industry. 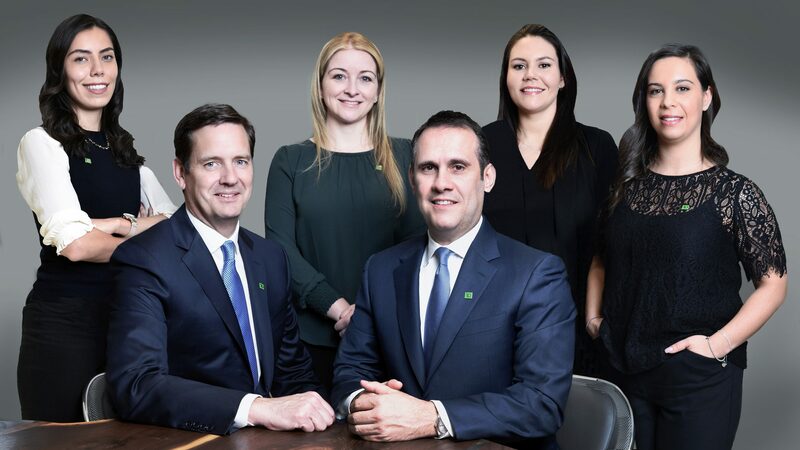 Peter has been identified as one of the leaders within TD Wealth Private Investment Advice, having been awarded the firm's prestigious President's Club* and Merit* awards annually since 2005. The foundation of his business is the one on one relationship with his clients. Committed to his clients, he takes pride on how he services his clients and how he addresses each client’s personal objectives and needs. He has a strong dedication to client satisfaction and prides himself in being part of a team that provides disciplined holistic solutions to his clients. His team addresses investment, wealth management and retirement needs of their clients. Happily married with two beautiful children, all of his spare time is focused on his family and friends. Daniela is a very important member of our team. She has accumulated several years of investment knowledge and experience with TD Wealth and TD Canada Trust before joining us. She is crucial to the seamless on-going execution of client business. 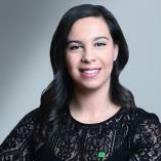 Daniela’s education includes a Bachelor of Administrative Studies, Specialized Honours in Finance from York University. She has also completed the Canadian Securities Course. Daniela is married and recently gave birth to a beautiful baby girl. Stephanie has worked with us since 2005. 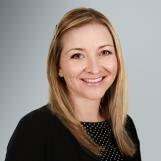 Prior to joining our team, she worked with MD Management, where she assisted a team of financial planners. Stephanie is involved with many aspects of the day to day operations. We believe that Stephanie’s dedication and enthusiasm has been greatly appreciated by clients of the MK Total Wealth Management Group. She is knowledgeable, focused and her through her positive attitude she always works to enhance our client’s experience. Clients have come to know and expect a high degree of personal attention from Stephanie. 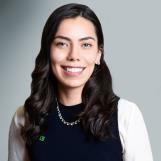 Stephanie studied Financial Services at Centennial College; as well she has obtained the Investment Representative and Personal Financial Planner designations. She is married and has a beautiful little girl, who keeps Stephanie very active and busy. Tania is committed to excellence and believes in providing great service while preserving long-term relationships. Prior to joining our team, she worked at Caldwell Financial Management supporting a team of Investment Advisors. A Business Administrative graduate of Wilfrid Laurier University, Tania maintains her dedication and devotion towards ongoing professional development. Tania ensures every last need of our clients are taken care of with the utmost diligence and efficiency. Leanne is the newest member of our group. She has been with TD for over six years and started her career on the retail side as a Customer Service Representative. 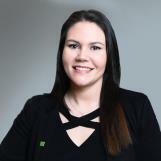 In 2017, Leanne joined TD Wealth Private Investment Advice and is quickly acquiring knowledge and understanding of wealth management. Leanne graduated from the University of Guelph in Sociology and continues to devote time and energy to developing her professional career. Her knack for building strong rapport with clients and peers makes her an asset to our team. In Leanne’s personal time, she enjoys trying new recipes and staying active.